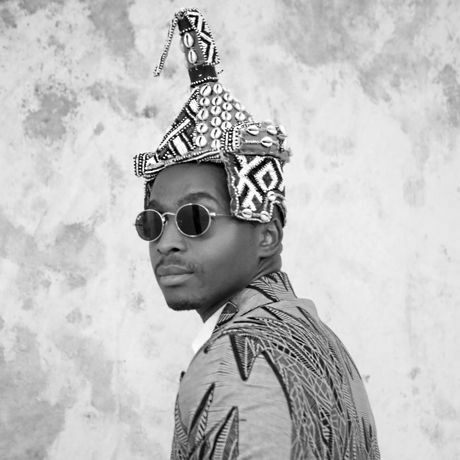 Man about town and sartorial maven, Trevor Stuurman has created a name for himself in the fashion industry both in front and behind the lens. Ambitious, driven and focused, in 2012 Trevor effortlessly scooped the Elle Style Reporter title for his expert documentation of South African street style. He’s since gone on to show his work all over the world and been invited to shoot street style looks at Pitti Uomo for the past 3 years. With an honors degree in motion picture and live performance, Trevor completed a documentary that he co-directed entitled Ubuhle Besintu, which follows the journey of world-renowned knitwear designer Laduma Ngxolo. In 2015 he was the Autumn Winter face of Woolworths and has since continued working with the retail giant as trends consultant. Trevor has been featured in House and Leisure’s 2014 Rising Star, the Mail & Guardian Top 200 Young South Africans 2015, and Destiny Magazine’s The Power of 40 List. He’s been named GQ Best Dressed Man in 2015 and SA Style Awards 2015 Next Big Thing. Most recently he was the keynote speaker at the Sunglasses Hut Reflections Fashion Forum 2016 and invited to be part of the judging panel for the SA Fashion Week New Talent Search 2016. He was also a keynote speaker and a panelist at The Black Portraiture Conference hosted by New York and Harvard University. Earlier this year he exhibited his first body of work Form at the 2017 Cape Town Art Fair. Stuurman was later invited to speak at Oxford University on how he is reframing the African narrative.